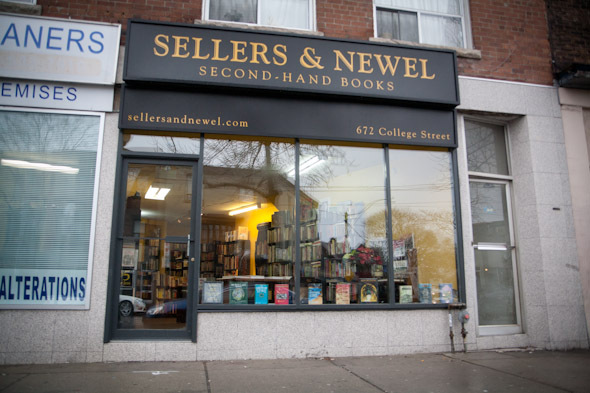 Sellers & Newel is a rare new entry into the retail book market in Toronto. 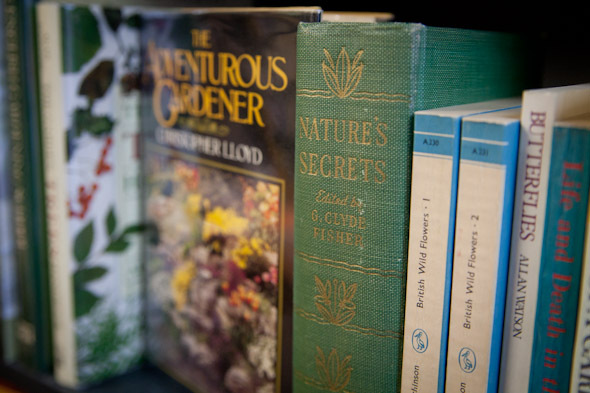 Stocked with a wide variety of books, ranging from rare collector's items to $3 paperbacks, the real standout characteristic of Sellers & Newel is that the inventory is composed of the owners' massive collection of 40,000 books. 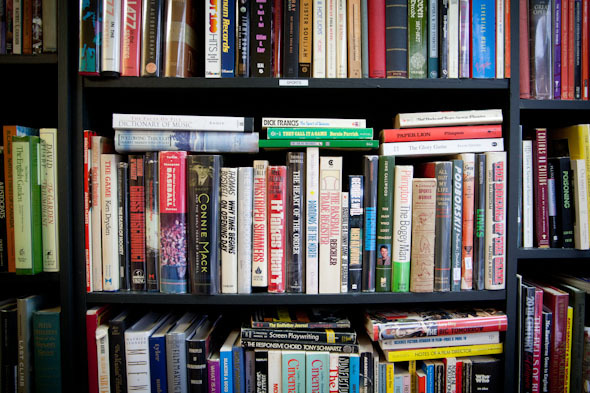 Owners and cousins Peter Sellers and David Newel decided that after a lifetime of collecting far more books than they could possibly hope to read, the best thing to do with their bounty would be to open a shop and start the long process of selling it off. 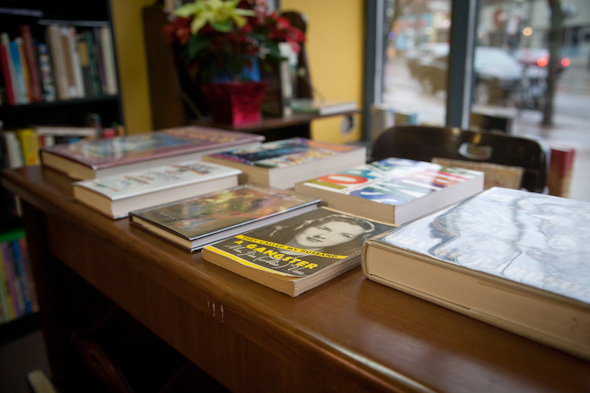 So in mid-November, they filled their shelves with a carefully curated selection of approximately 4,000 titles (only a fraction of the total) and opened up shop at College and Beatrice. And though the store's space isn't particularly eye-catching, it's worth taking a closer look. The finest gems in the store include a first paperback edition of On the Road , Charles Bukowski's Hot Water Music (if the title doesn't ring a bell, that's because there were only 30 copies ever printed), and a five-volume collection of Samuel Beckett's essays that can be yours if you're looking to drop $1,600. In fact, they have an entire section dedicated to Beckett and James Joyce. But they're careful to maintain variety they tell me, so always remain well-stocked with classic literature, light cottage reading, and $3 and $5 paperbacks. 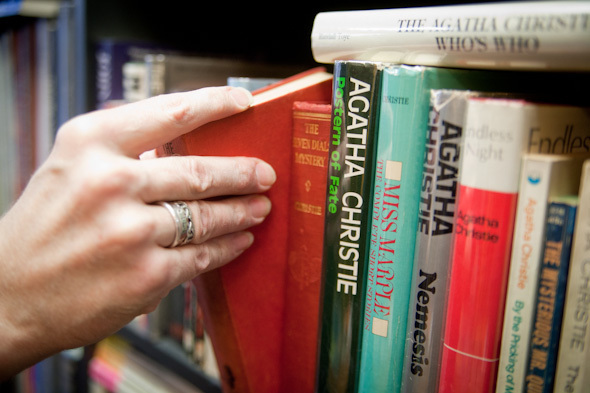 People looking for tricky finds or special editions might want to start their search here because even if Sellers & Newel don't have quite the right thing, their longstanding relationships with book dealers across the city mean that many titles are just a phone call away. "We have had pretty good success at getting books in for people by the next day," says Sellers. 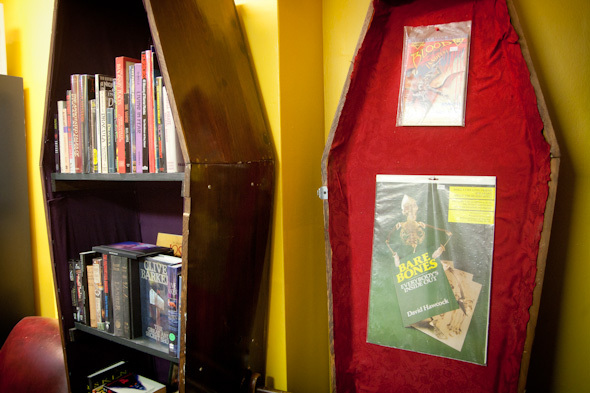 For Sellers, who writes ad copy and who has also written a couple mystery books, there was no end to his collecting. When his home could no longer house the books, he started packing them into storage. "By the time I had to rent storage lockers for them, that does start to border on a kind of mania," says Sellers, "So this is some kind of therapy." He jokes that his friends and family were just about ready to call the reality TV show Hoarders on him. 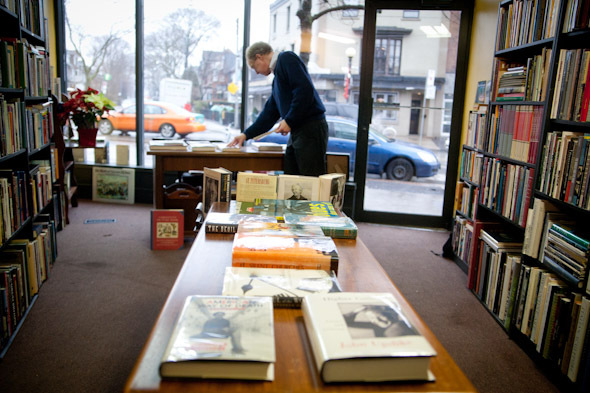 Newel's interest in book collecting grew during his 30 years of working in Toronto bookstores, including David Mason Books and Abelard Books . 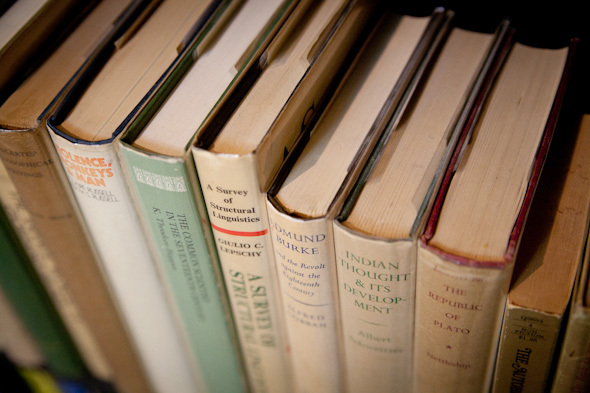 As digital books and Kindle readers grow in popularity, Newel and Sellers continue to believe in the importance of tangible, physical books. Some might call them passionate, others might even say compulsive, but these two men want their love of books to be a contagious and infectious thing. "There's nothing quite like a book," says Newel. 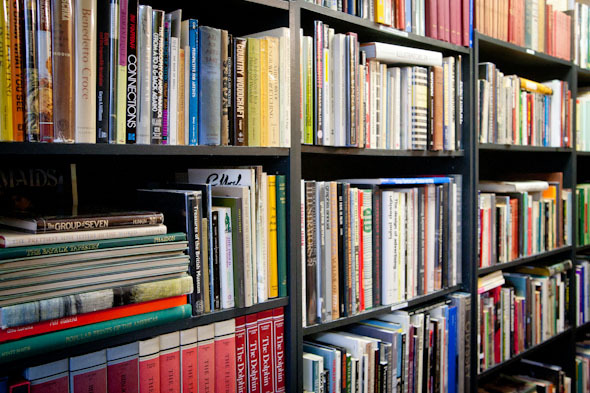 "There are dozens of books that we have that are great works of art. Why wouldn't you want to have that in your home when you read it, just as you would a painting off the wall of a fine gallery."